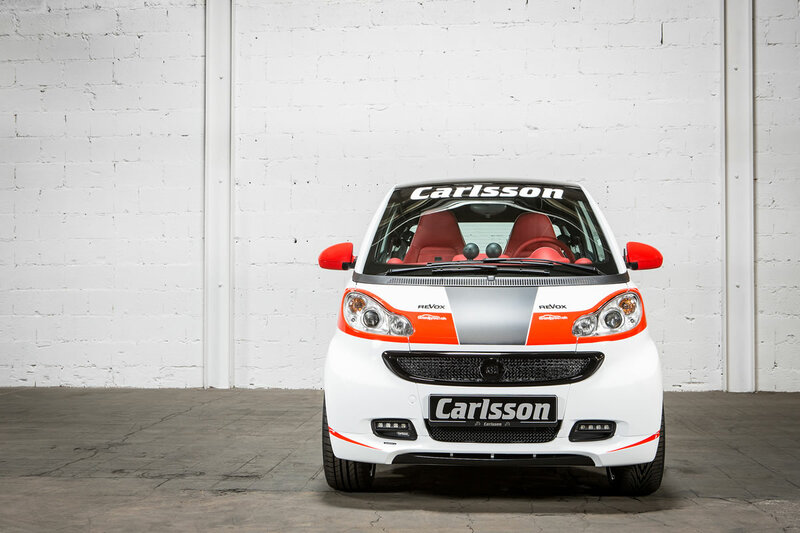 A race car feeling on a mere 8.8 feet: Long time Mercedes tuner Carlsson is celebrating the world debut of their smart fortwo coupé (model 451) in the design of the Carlsson racer SLK340 at the Geneva Motor Show. 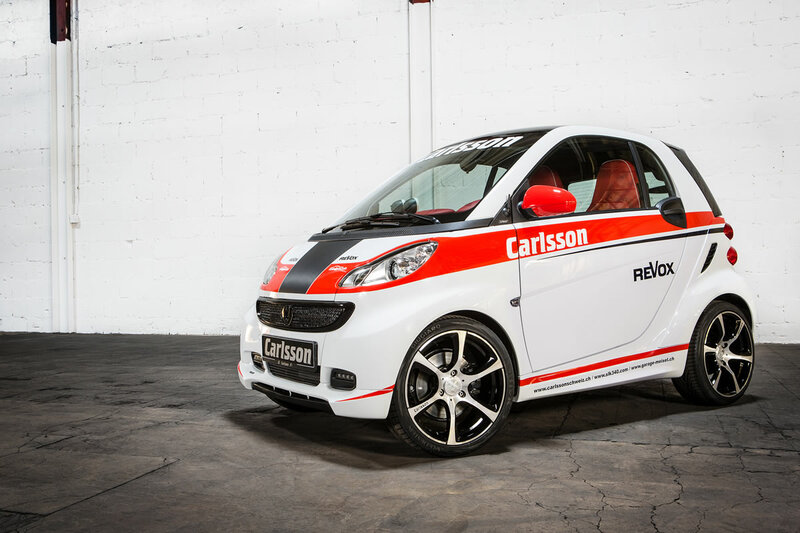 The Carlsson smart racer is scheduled to participate at some of this summer’s international hill climb races, showing off its complete Carlsson body kit, Carlsson sport exhaust system, Carlsson LED daytime running lamps, sports suspension Carlsson, Carlsson 17 “alloy wheels and a power boost to 112 hp. Also the interior has been adapted to the sporty design and refined with the finest leather of the Carlsson Signature Line. This special series is produced especially for the Swiss market. 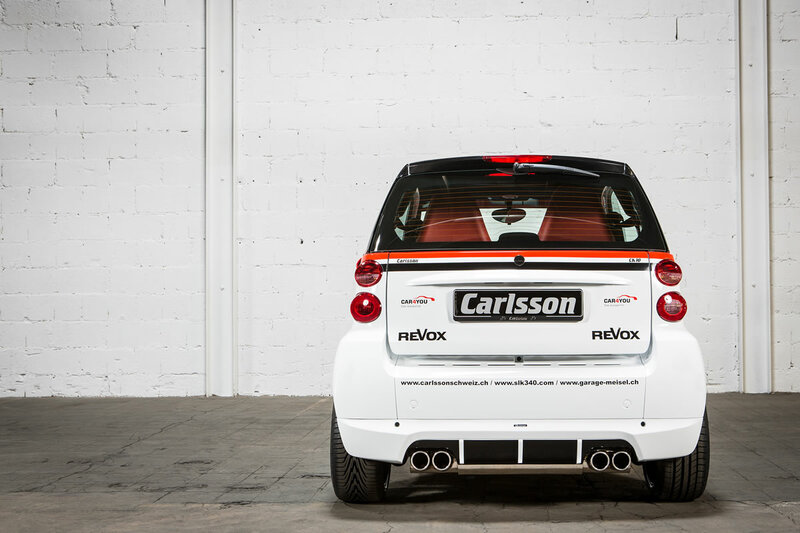 Thanks to the performance kit Carlsson CK10 which is consisting of a sport air filter and specially developed engine electronics, the little racer can approve his skills shown in his individual exterior. The power gets increased from 84 hp (62 kW) to 112 hp (82 kW). Peak torque increases by 38 Nm to 158 Nm, which is already present at 2,000 r / min. 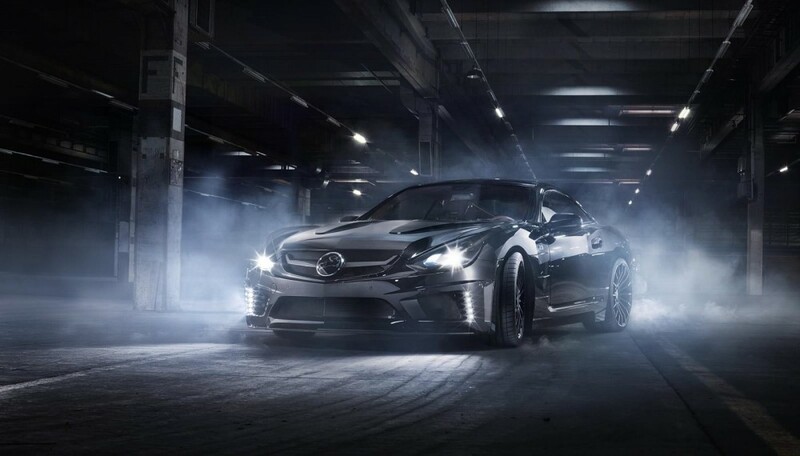 Thus the modified coupe sprints within 9.9 seconds to 100 km / h. The top speed increases analogues and gets limited to 155 km / h (standard 145km / h). 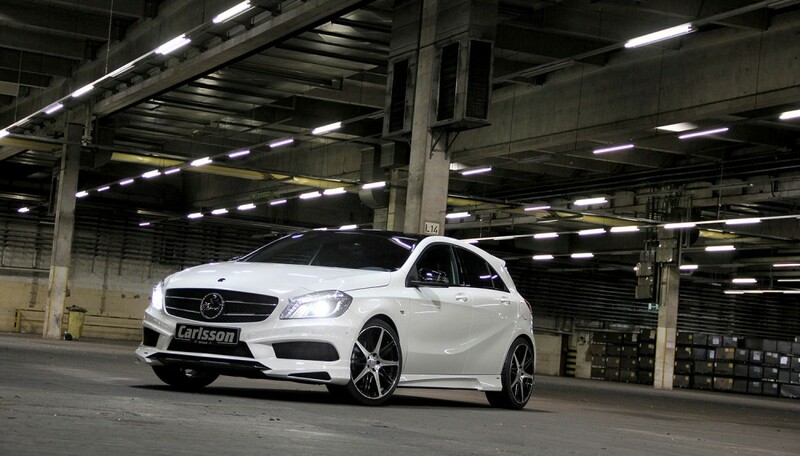 Accompanied with the power increase, the vehicle gets equipped with a Carlsson 4-pipe sports exhaust system. 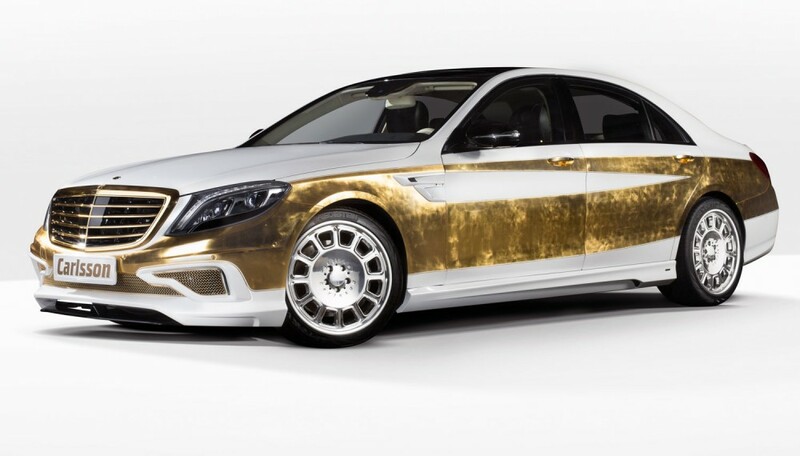 The Carlsson suspension provides a lowering on the front axle of 15 mm and 30mm on the rear axle. Carlsson one-piece alloy wheels in the design 1/6 Revo 6.5 and 7.5 x 17 inch emphasize the sporty ambitions of the homage to the omnipotent mountain racer. A Carlsson front spoiler and black grille inserts made of powder coated steel mark the front of the vehicle. The installed Carlsson LED daytime running lights are licensed as position lights and can be operated together with low beam. The Carlsson rear approach integrates the tailpipes of the Carlsson dynamically sounding sports exhaust system. 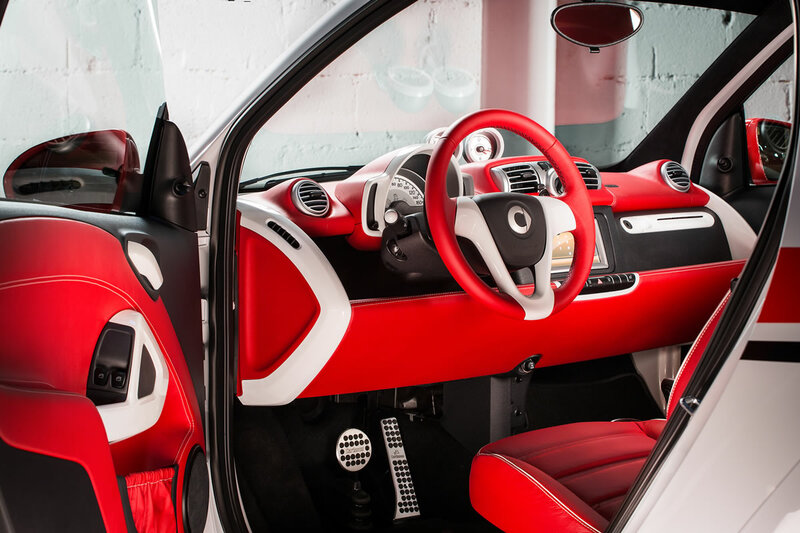 For complete luxury in the interior, customized, individual solutions from the company-own upholstery which reflects in this case the color of the exterior and complete the general concept. The new seat design gives the driver again the confidence of not only being optically close to racing.